TV syncs are proving to be big business for record companies these days, with tracks like Guetta/Sia’s ‘Titanium’ enjoying a chart resurgence thanks to promos on Channel 9 and James Morrison getting a double platinum single for ‘I Won’t Let You Go’ on the back of its use in a promo for ‘Home & Away’. 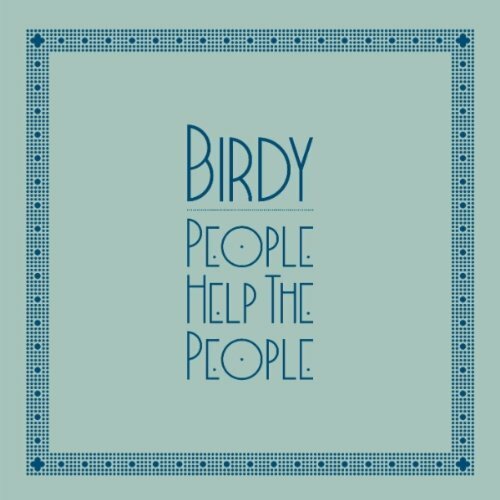 Now a TV sync is also doing the trick for British songstress Birdy and her single ‘People Help The People’, which is being used in the latest promos for Channel 11’s ‘Neighbours’. 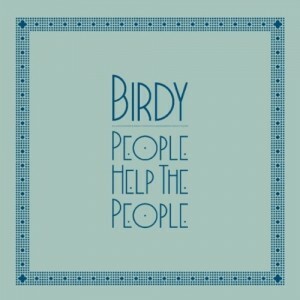 So, with the track premiering at No.62 on this week’s ARIA singles chart on the back of its use in the promo (below) and now sitting within the top 30 on iTunes, ‘People Help The People’ has been officially serviced to media on the back of its burgeoning success. The track was originally released as a single in Britain back in October last year, with the album released locally in November.